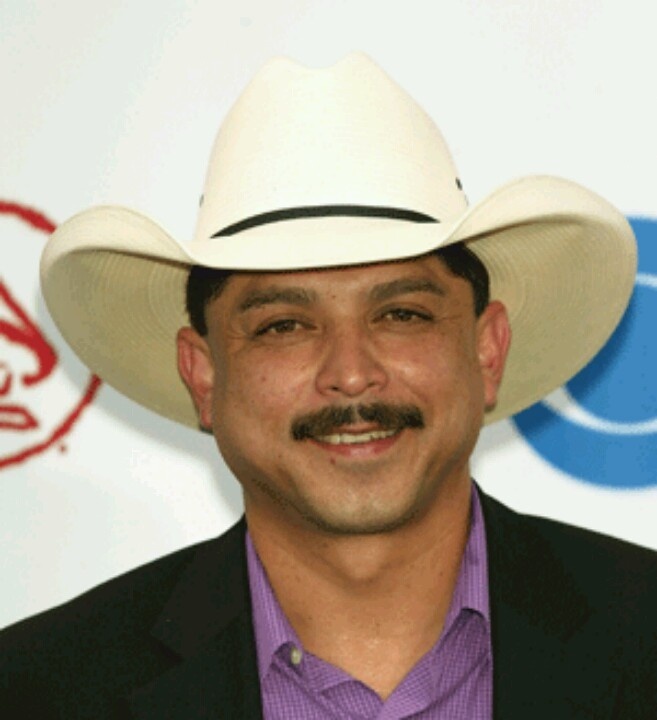 Emilio Navaira was an American singer-songwriter of Tejano and country music. He is the winner of one Grammy Award and one Latin Grammy Award. Known to most by the mononym Emilio, he charted more than ten singles on the Billboard Hot Latin Tracks charts, in addition to six singles on the Billboard Hot Country Singles & Tracks charts. Emilio was also one of the few Tejano artists to have significant success in both the United States and Mexico, and was called the "Garth Brooks of Tejano". His biggest country hit was the No. 27 "It's Not the End of the World" in late 1995, and his highest-charting single on any chart is "Por Siempre Unidos," which peaked at No. 7 on Latin Pop Airplay in 1996. Along with Selena, Emilio was one of the most prominent artists that helped popularize Tejano music. In 1983 at age 21, Emilio began his performing career by singing lead vocals for David Lee Garza y Los Musicales. In 1987, Cuantas Veces by David Lee Garza Y Los Musicales beat out Alpha by Mexican American singer Selena for Album of the Year at the Tejano Music Awards. In 1989, Navaira formed his own band, Emilio y Grupo Rio. That same year Emilio signed with Columbia Records (then known as CBS Records). This relationship resulted in Emilio recording more than fifteen studio albums to date, including several with his Rio Band. 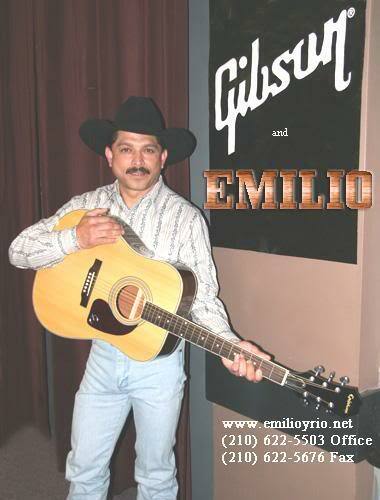 By the mid 1990s, Emilio began crediting himself solely as Emilio, eventually switching his focus to country music. 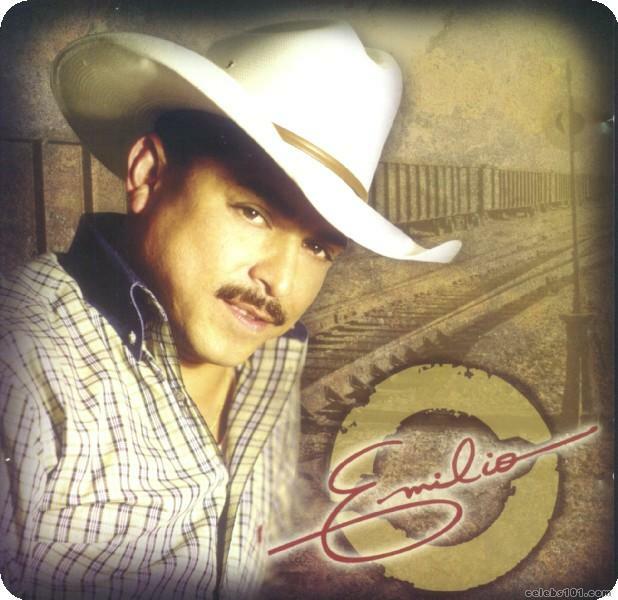 Between 1989 and 1996, Emilio had released seven Spanish albums with cumulative sales of about 2 million. This success lead to mainstream commercial exposure, with companies such as Coca-Cola and Wrangler Jeans using his songs in their advertisements in the 1990s. Emilio had also gained a sponsorship with Miller Lite beer, who had persuaded him to use their slogan at the time, "Life is good," as the title of his first country album. Emilio signed with Capitol Records and released his first country music single called "It's Not the End of the World" which reached the Top 30 on the country charts in 1995. His album was a surprise success as well reaching No. 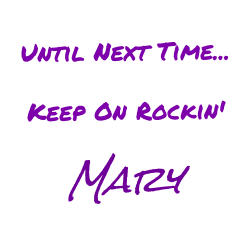 13 on the country charts and also a high placing on the Top 200. Several more singles including a Spanish version of "It's Not the End of the World" followed but none of these singles came close to the Top 40 except "Even If I Tried" which reached No. 41 in 1996. In 1997, he released a second country album, "It's On The House" but it was not as successful as his first country album. Two more minor country singles followed and gradually Emilio faded from country music and increasingly came back to Tejano music. His 2002 album Acuérdate won the Grammy Award for Best Tejano Album and his 2007 album De Nuevo won the Latin Grammy Award for Best Tejano Album. Emilio was found dead by his wife in his New Braunfels home on May 16, 2016. He was 53. Emilio performed his last known concert in Monterrey, Nuevo León, Mexico, on May 11, 2016, as part of a concert celebrating Mother's Day in that city. Reports indicated he suffered a massive heart attack.